Our shows can be found on various services across the web. The links provided will help guide you to our latest episodes. Drop us an email if you have any comments, questions, or suggestions. We'd love to hear from you! Stay up to date with the latest announcements by following us on Twitter: @ajazznetworks. Like, comment, and follow all of our shows in one convenient place. Voice or text your comments to your favorite show: (623) AJAZZ-64. 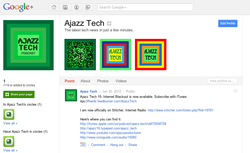 Automatically get the latest episodes of Ajazz Tech by subscribing with iTunes or by streaming online. 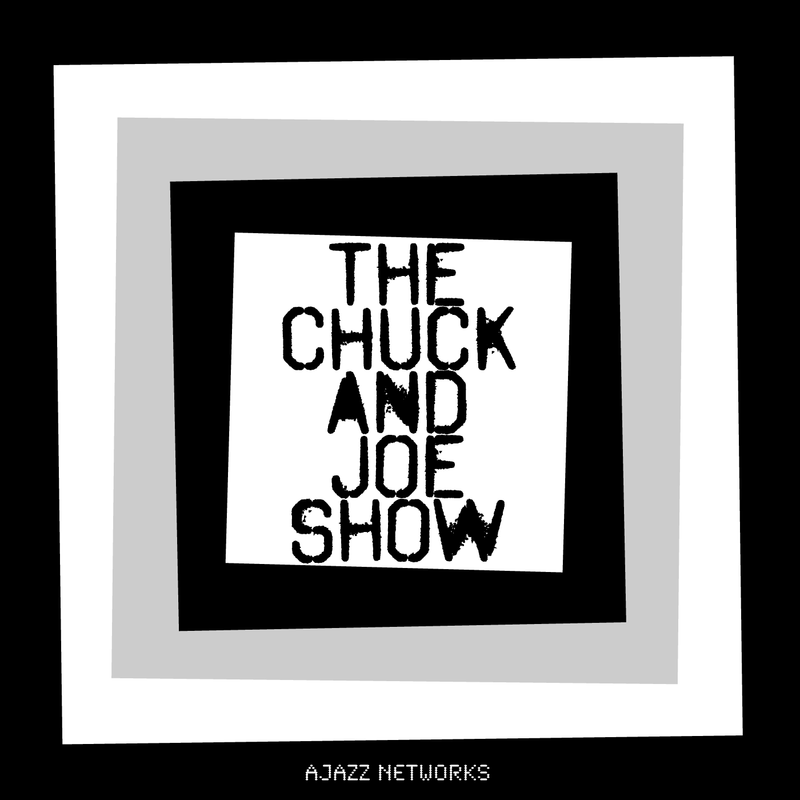 You can now hear Ajazz Tech while on the go with Stitcher SmartRadio. Go to Stitcher.com or check out your app store to download the app. Stay on track with Ajazz Tech by using Miro. Browse the latest episodes on the web or on your desktop. 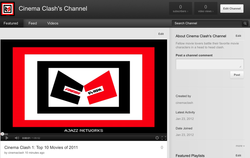 You can find Ajazz Productions content including Ajazz Tech and Ajazz Encrypted on our YouTube channel. All of the latest show updates and releases will be posted to Twitter. Join our group on Facebook and be one of the first to hear about new episodes via email. New show posts and can be found on Google +. Subscribe or stream the latest episodes of Cinema Clash on iTunes. Don't like listening? Watch Cinema Clash in all its reds and blacks on YouTube. News about film and the latest Cinema Clash episodes will be posted on Twitter. Stay up to date with film factoids and the latest episodes on Google +. All your Salinors are here. The latest salt and bologna found here. More postage and willy dilly news can be read on the Google.